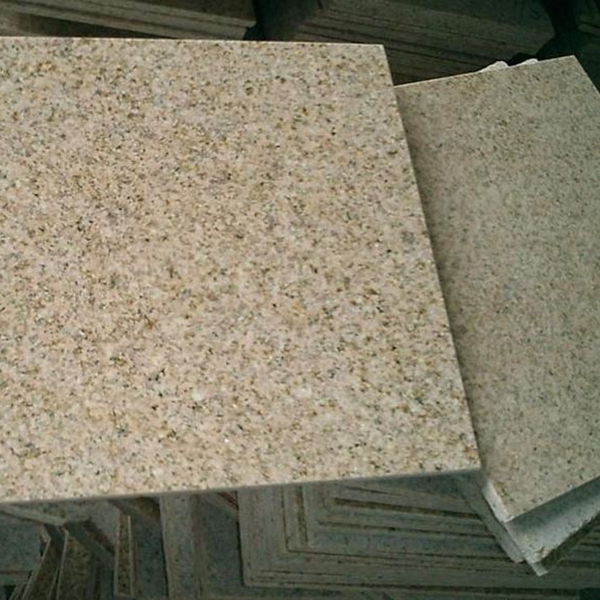 If you're interested in G682 Rusty Yellow Granite Tiles Slabs Countertops, just feel free to contact us, we will keep providing quality products and excellent service for you. 9. Honeycomb Stone The honeycomb stone, also called honeycomb stone, is mainly produced on the coast of Waimushan Mountain in Keelung, Taiwan, and on the coast of Bali Township in Taipei County. The stone is a combination of hard sandstone and sedimentary rock. Because it is eroded by seawater for a long time, the hard stones are full of honeycomb-like sea caves. Most of the honeycomb stones are yellow, and a few of them are black in ink or yellow in blue. It is better to use darker colors. The rock of the honeycomb rock is mainly composed of sandstone, limestone, rock core, and siliceous limestone. Because of the erosion of seawater all year round, the calcium in the rock slowly softens and dissolves. After seawater and sea sand are washed and washed year after year, strange holes of various sizes and shapes resemble honeycombs. A good honeycomb stone is almost full of caves. Some can even see the opposite from the front, which is very strange. The well-being of the hive stone and the depth and mystery inside the cave often lead people to win, and the penetrating part has a very sculptural sense of space. 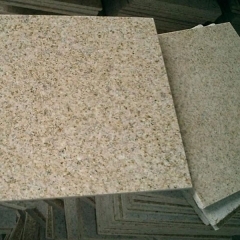 With the different lithology, various types of honeycomb rock color, toughness changes quite a lot. 10. The aragonite aragonite in the Wenhu Lake, Wuhu, is produced in the Penghu Islands in Taiwan Province. It is mainly distributed in the wind cabinets and time of Penghu Island, Tongliang, Houyi of Baisha Island, the boundary of Xiyu (Yuweng Island), Xiaomenyu, Chixi, Tutuan, Wangan Island, Tseung Kwan O, and Dongji. Island and other places. Among them, the best quality of Wangan and Xiyu. The stone is rich in color and elegant, warm and jade, vivid lines, beautiful patterns, with the eyes and the most precious yellow color. Wuhu aragonite is abundant in pores and fissures of porous basalt. The formation process appears to be a layer of chlorite or limonite film on the wall of the stomatal rock. The aragonite eye is born on it, and the aragonite or calcite is finally filled with it. Its gap. Ore structure: block structure, a variety of minerals mixed into an irregular. The braided structure is filled with several different minerals such as vermiculite and chalcedony. Those who are of better quality have a beautiful concentric pattern after processing and polishing. They are called aragonite eyes and can be made into aragonite ornaments and printed materials. Delicate and exquisite, beautiful and elegant. 11. 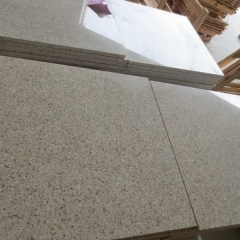 Shixinshi Shixin Stone is mainly produced in Xindian Creek in Taipei, Taiwan, Zengwen Reservoir in Tainan, Puli in Nantou, Lengshuikeng in Yilan and Huadong Coast, especially in Puli and Yilan County in Nantou. The pit is richest. 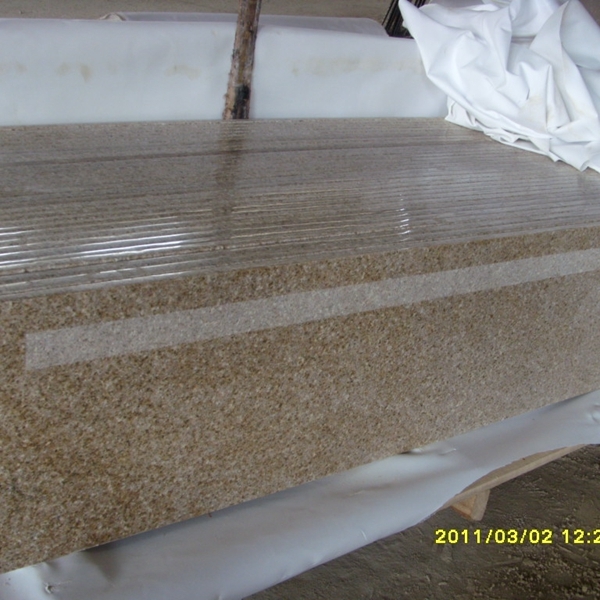 The surface of this stone is often surrounded by sand grains, which form a stone-stone phenomenon. Shixinshi is a sedimentary rock and is quite common in the geological environment of Taiwan. Stones, rocks, rivers, lakes, and waterfalls can all be seen on the rocks. Shixin Stone in Taiwan is mainly divided into sandstone and mudstone. The geology belongs to the sandstone environment, and most of the sandstone rocks produced are produced with yellow color. Sandstone rock surface is rough, often wrapped in a layer of sand. The mudstone rock stone is fine in texture and gray in color. Because the surface of the stone has delicate powdery substances, it is also called; silty rock core stone. Stone core stone core is hard, the appearance of the sand layer cleared out, you will see the neatly arranged, structured strip pattern, very beautiful. One stone and one scene, totally natural, full of nature's sculpture beauty. Shi Xinshi's shapes are mostly abstract sculpture styles, with clean and crisp lines and smoothness in the thick. 12. Pattern stone pattern stone, also known as landscape stone, is produced in the general seashore or streams of Taiwan Province. Patterns or patterns that are worth appreciating can be called pattern stones. There are many such stones on the east coast of Hualien. The stone is beautiful and colorful, and the pattern is natural, one stone, one scene, and endless changes. Quartz changes in the process of the formation of sedimentary rocks, metamorphic rocks, and igneous rocks, resulting in different patterns, and some lines resemble a picture. The stone is mostly composed of two or more different color stones, and the other stone patterns or lines attached to the parent stone are well-defined, the space is left to white, and the color is in contrast with the parent stone. The pattern is in the center of the product. The patterns that typical pattern stone presents include figures, animals, lines, geometric figures, and so on. The pattern stone produced in Nongxi, Liugui Township, Kaohsiung County, Taiwan has a variety of textures, unique shapes and colorful colors. About five kilometers of stone fields from Nantian Village in Taitung County to Xuhai, are also rich in pattern stone places. The pattern stone texture here is relatively clear and simple, some stones and quartz are attached.